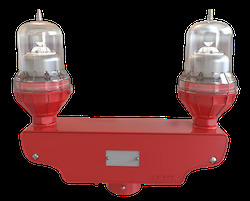 L-810 Red LED Obstruction Lights, Low Intensity Obstruction Light Single Light Fixture, Low intensity LED obstruction light designed to comply with FAA L-810 and ICAO LIOL Type A & B requirements. 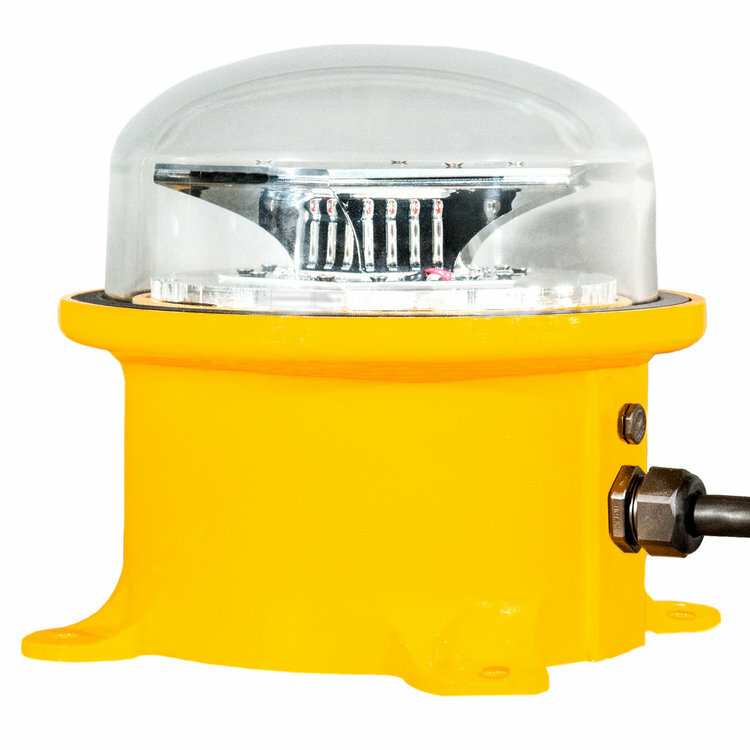 ICAO LIOL Type A/B Single Fixture, Low Intensity Obstruction Light Single Light Fixture, Low intensity LED obstruction light designed to comply with FAA L-810 and ICAO LIOL Type A & B requirements. 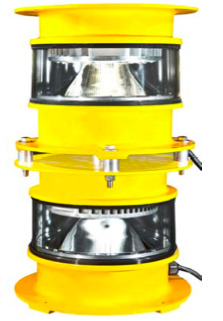 Low Intensity Obstruction Light, Applications Low Intensity Obstruction Light for marking obstacles up to 45 metres in height. 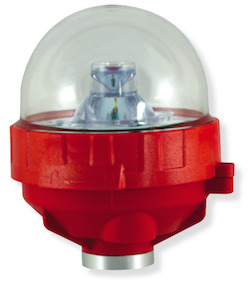 LED Obstruction Light FAA Type: L-810 Steady-Burning, Red Aviation Obstruction Light 120VAC. Double Red Aviation Obstruction Light 12Volts AC. 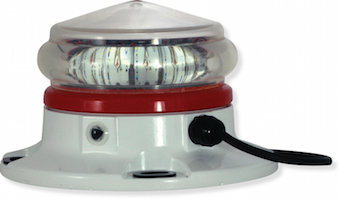 Obstruction light Double Red Aviation Light 120 Volts AC LED Lamp. Includes Photoelectric cells. L-810 Aviation Obstruction Light 24 volts DC. Tower Obstruction Light Double LED Standard Red Obstruction Light. 120Volts. 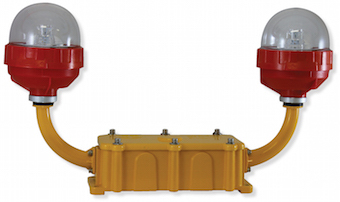 Crane Obstruction Light Double LED Standard Red Obstruction Light.